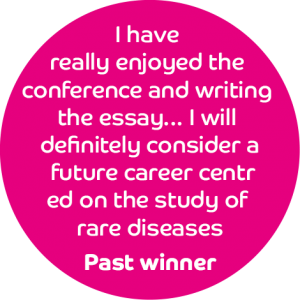 This year the winner and the runners up all wrote about learning lessons from engaging with the rare disease community. The winner, Logan Williams, beautifully articulated that a disease based approach may hinder a clinician from helping understand and alleviate the difficulties faced by people with rare diseases and their families. “Before meeting TW, I had no understanding of what WDS was. TW’s story wasn’t a common illness script that a medical student would hear about. Despite being briefed on TW by one of the foundation year doctors, I fumbled around TW’s past medical history by fervently asking about all the different types of seizures he was plagued by. I was determined to solve this complex biomedical puzzle. It was only after JH volunteered the psychosocial challenges she faced whilst caring for TW that I realised the strong implicit bias I had towards the biomedical aspects of patient care. – excerpt from Logan’s essay. 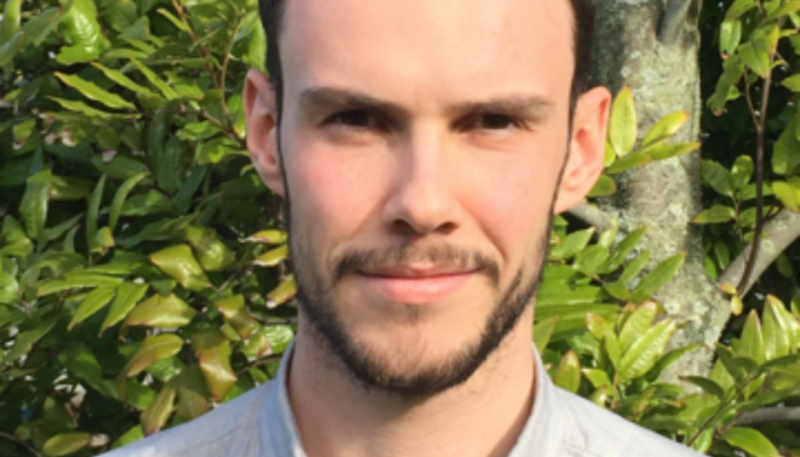 Logan is a final year medical student at The University of Auckland, having previously completed a BSc in Biomedical Science (with a focus on neuroscience) and an intercalated BMedSc(Hons) in neonatal medicine. He is determined in his pursuit of a career as an academic neonatologist, with a focus on neurodevelopment. 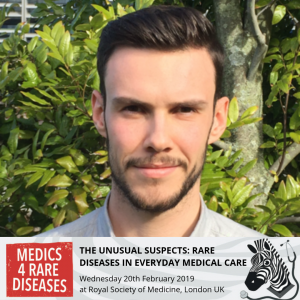 We feel very lucky that Logan is actually in the UK for ‘The Unusual Suspects: Rare diseases in every day medical care’ on 20th Feb at The Royal Society of Medicine. We look forward to hearing him speak about his essay there. Book your place via our events page. 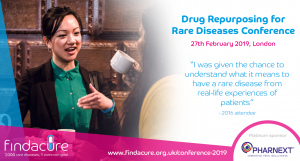 Also, book your place at Findacure’s annual Drug Repurposing Conference on 27th February at The Royal College of Nursing. DrugRepurposing is an incredibly exciting area of research for rare diseases. Findacure’s conference will feature the stories and projects of patient groups and scientists who are exploring its full potential. And our CEO, Dr Lucy McKay, will be attending for the competition prize giving. The full versions of each of their essays will be published online through BioMedCental in the lead up for rare disease day, and we’ll be sure to let you know when and where you can read them. Well done to all of you who entered this competition. We hope you will continue to #DareToThinkRare.